By Jayan in Photoshop. Updated on January 18, 2019 . 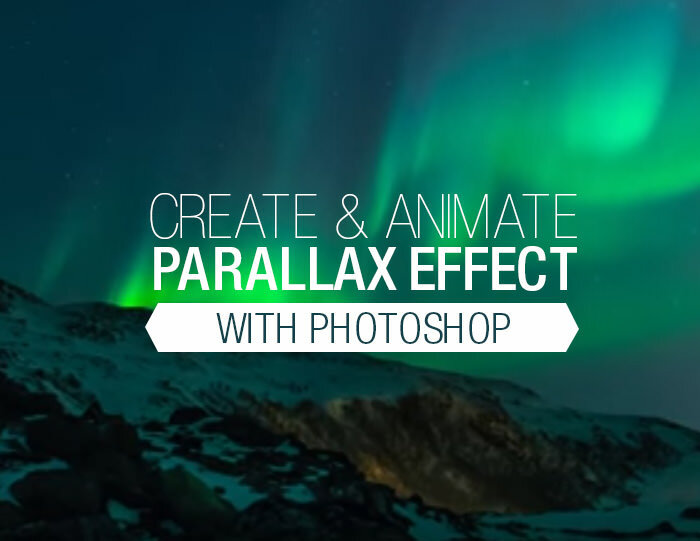 In under 5 minutes Steve Martin will teach you how to to "fake" the popular parallax effect in Final Cut Pro X. He will show you how to use Pixelmator to create two layers, then import them into FCPX. The finished result looks very cool.